WEST LAFAYETTE, Ind. — NASA astronaut and Purdue alumnus Drew Feustel is scheduled to return to Earth from the International Space Station on Thursday (Oct. 4) after 197 days in space. NASA Television and the agency’s website will provide complete coverage of the event. Feustel and two other astronauts, American Ricky Arnold and Russian Oleg Artemyev, will undock from the station’s module and head toward their parachute-assisted landing in Kazakhstan. After landing, the crew will return by helicopter to the recovery staging city in Karaganda, Kazakhstan, where they will go their separate ways. During this, Feustel’s third mission in space, the crew completed more than 3,000 orbits of the Earth and traveled 83 million miles. They performed a variety of scientific experiments, ranging from physics to biology, and conducted tests to improve navigation capabilities in preparation for future travel far from Earth. “His completion of this mission is really exciting for Purdue. We have a long history of astronauts doing important work, and Drew is continuing that tradition,” said Larry Braile, a professor of earth, atmospheric and planetary sciences at Purdue. Feustel, who received an honorary Doctorate of Science from Purdue in May, is another Boilermaker astronaut climbing the ranks at NASA. 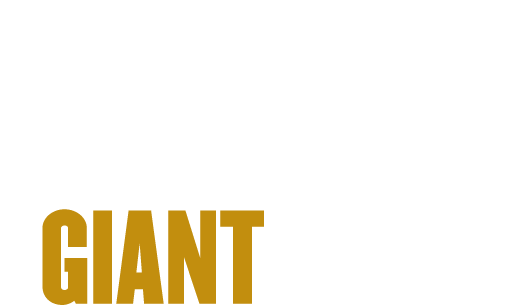 Because of Purdue’s rich space history, Giant Leaps is the name of Purdue’s Sesquicentennial campaign. Space: Earth, Exploration and Economics is one the celebration’s themes. Feustel kicked off the campaign with his own Giant Leaps video. 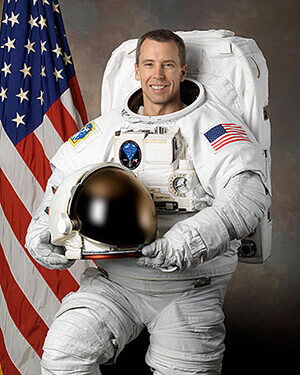 Before joining NASA in 2000, Feustel was a geophysicist for the Engineering Seismology Group in Ontario, Canada, and an exploration geophysicist for Exxon Mobil Exploration Co. His first spaceflight was the STS-125 final mission to the Hubble Space Telescope in 2009, followed by space shuttle Endeavour’s final mission to the International Space Station on STS-134, where he served as the lead spacewalker in 2011.